Some of you know I had plans to get a new SHO after mine got totalled, but ended up getting a 2015 Fusion Titanium. I then bought a house, and realized I had a lot more practical use for a truck, than for another SHO. 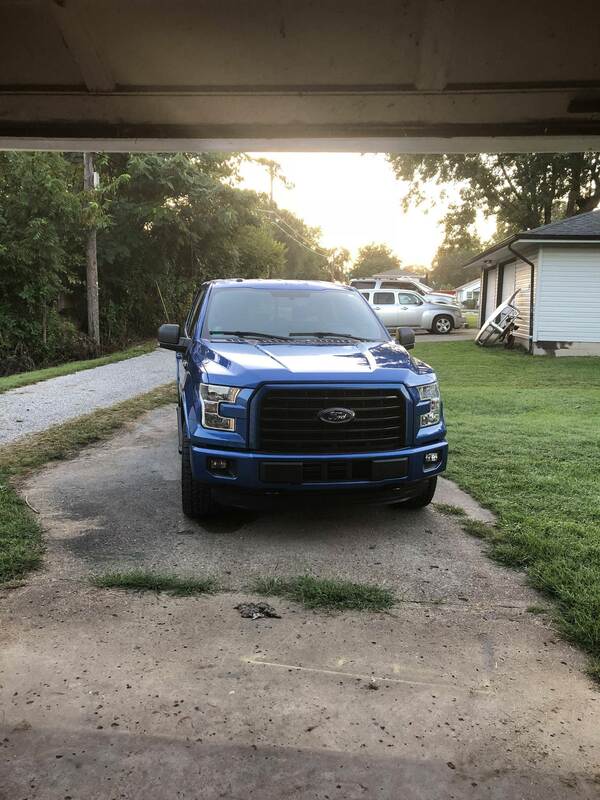 As such, as of this Wednesday, I now own a 2016 F150! So far it rides much better than I expected, based on having driven my 04 with a 5.4L a while ago, and my dads 2011 with the 3.5L Eco. 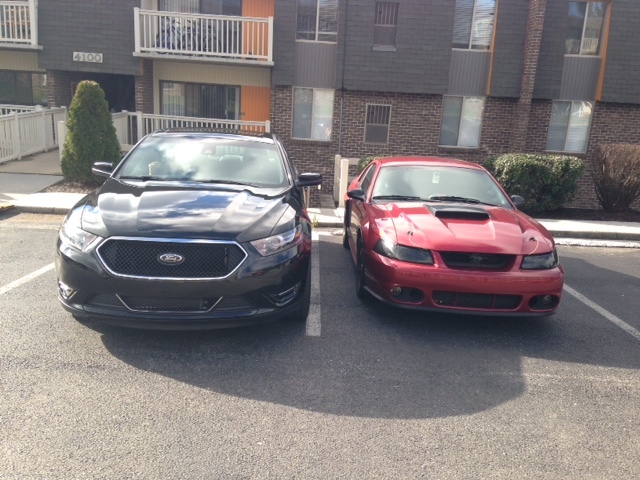 I got the 3.5L Ecoboost (unfortunately not the "high output" version, but a tune can fix that later). 6 Speed trans, 3.55 gears, 4x4 with all the towing bells and whistles if needed. Also, need to deal with the pesky recall for the seat belt pre-tensioner causing fire in the event of an accident. Congrats, looks like a nice ride! Very nice Derf and welcome back to the EB family. Certainly has been a while for sure. Glad to see 'ya return. More pics please. Here are a few more pics. Thank you for the kind words guys.